So I blame Lauren from Lladybird for starting my latest attempt at knitting. I saw the Owls Jumper she made and immediately wanted to make it too. Forgetting that I’m actually pretty rubbish at knitting. 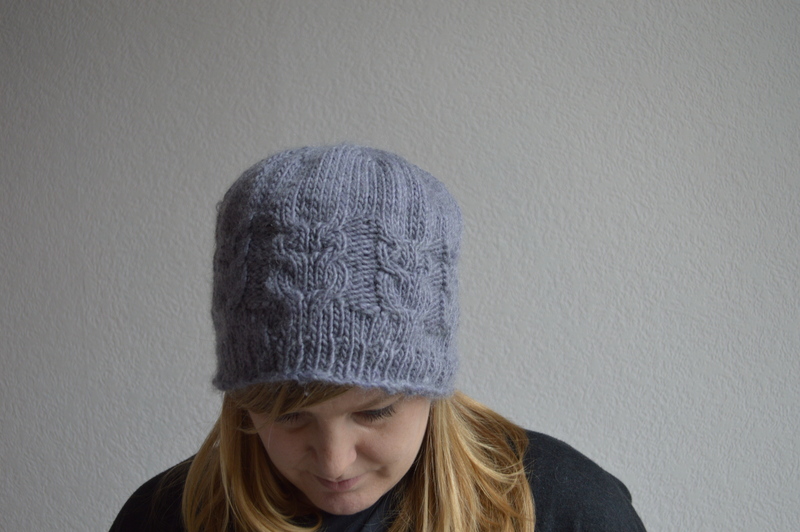 I needed to start off small, so I found myself this hat pattern with owls on Ravelry by Ruthie Nussbaum as a happy compromise. 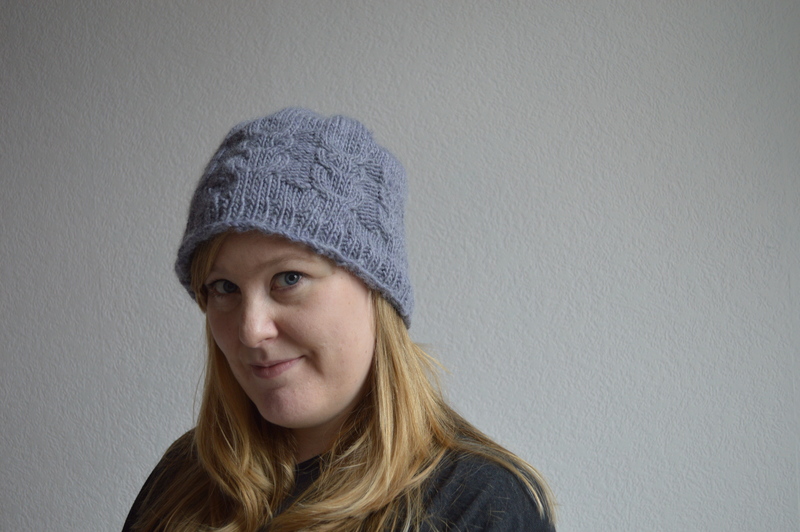 Bonus – it’s a free pattern and has owls! 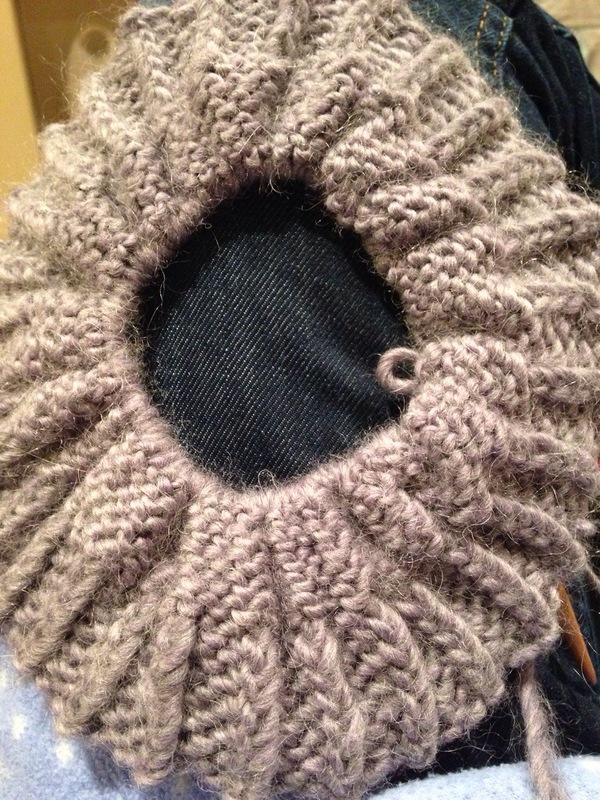 So I started casting on 90 stitches and started knitting…. about five attempts of casting on later I gave up with the blue wool and found myself some nicer wool. Rowan Cocoon Lavender Ice to be exact. Pretty pricey too… So I only bought one hank/ball/whatever you call it. 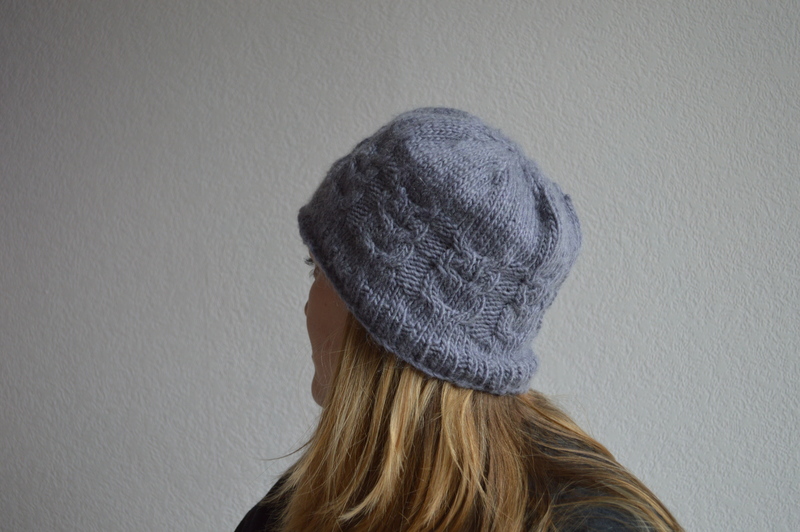 I’m only making a hat, I’ll only need one…. right? 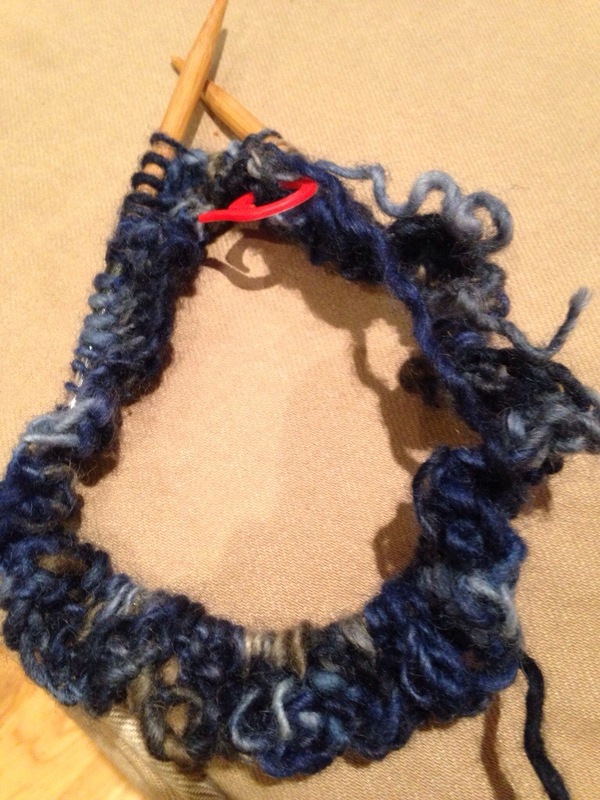 So I start casting on and knitting again… Only to discover I’ve started doing a diagonal rib. I literally wanted to scream at this point…. So for, attempt number 7 of casting on, I begin…. and then things seem to magically start coming together…. It’s going great and i’ve started decreasing the stitches now and i’m on the home stretch until…. I sodding run out of wool of course. So, I end up having to buy another ball of wool in order for me to finish the darn thing! 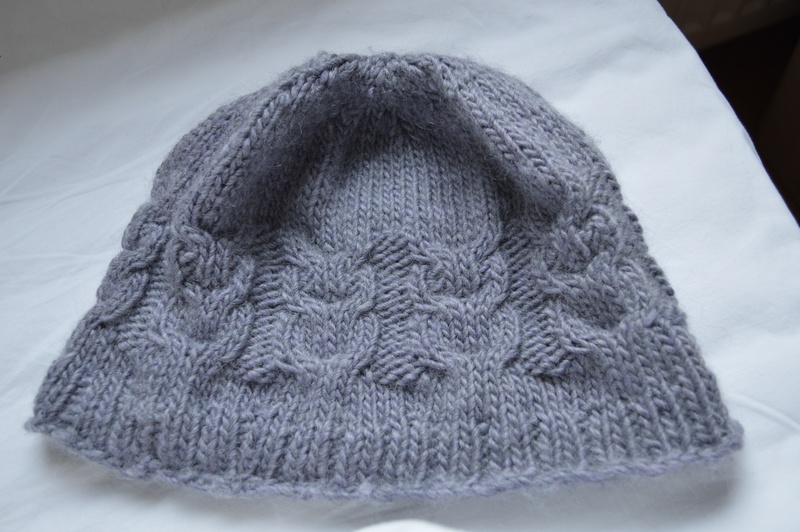 After I finish the hat, I block the hat using a kitchen plate. Clearly, the hat still has the last laugh as my camera then stops working as I take pictures because I haven’t charged the battery. Despite all the drama, I am actually really happy with the hat and I’m already planning on knitting something more ambitious. However I have now ordered myself a load of bamboo yarn because it was on sale and I don’t know what the hell to do with it! I didn’t realise it wouldn’t be suitable for the project I had in mind until it got to me as it has an irregular tension.